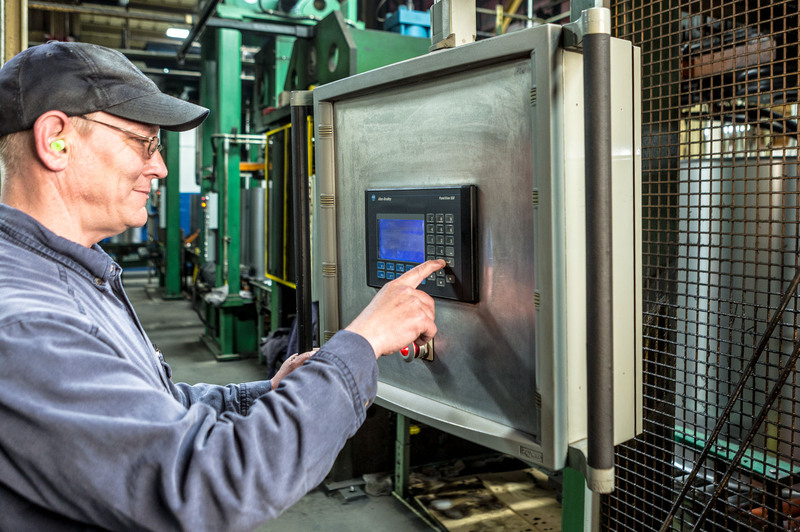 Our quality standard starts with a commitment to continuous improvement and exceeding best-practice production standards. Our customers can rest assured that we manufacture the highest-quality steel shipping containers, employing the most up-to-date international quality standards. We understand the importance of transporting your product efficiently, quickly and, above all, safely. 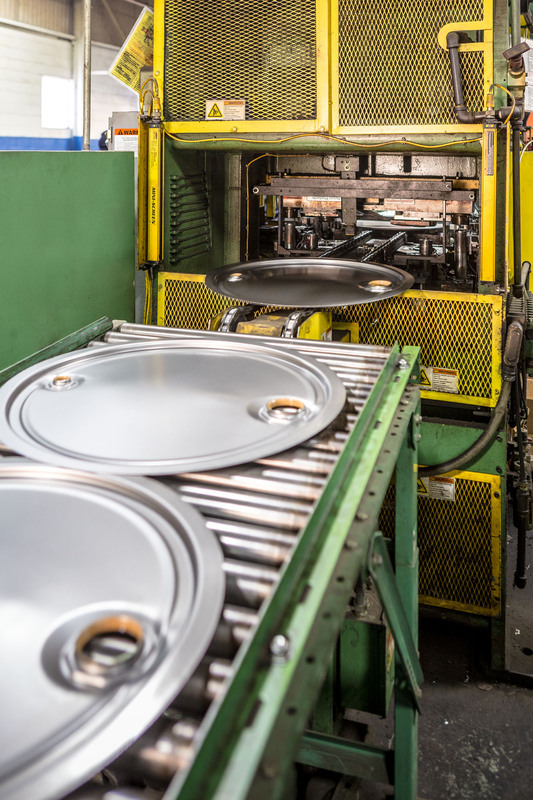 We also understand how important it is to you and your company to meet all regulatory requirements, which is why our quality experts are ready to help identify the best steel drum for your needs. We are proud to offer drums that meet the International Organization for Standardization (ISO) standards. ISO is an independent organization made up of 163 member countries, and is the world’s largest developer of voluntary international standards. Through continuous improvement and best-practice production standards, we work to conduct all business in an environmentally responsible way. We are committed to conducting business activities in an environmentally and ethical manner while maintaining an honest relationship with our employees, business partners and community. We pay close attention to our obligation to keep the environment clean and toxin-free. By using the most current methods and materials, we ensure the highest possible sustainable practices. As part of our commitment to pollution prevention, conservation of natural resources and reduction of energy consumption in our daily operations, we regularly evaluate our business and seek opportunities to improve our processes. These priorities enable North Coast to carry out sustainable business practices important to our overall business success. Copies of our Quality Management System and Environmental Management System Policies are available upon request.